Stop wasting time and money on manual replenishment processes. Here is how. 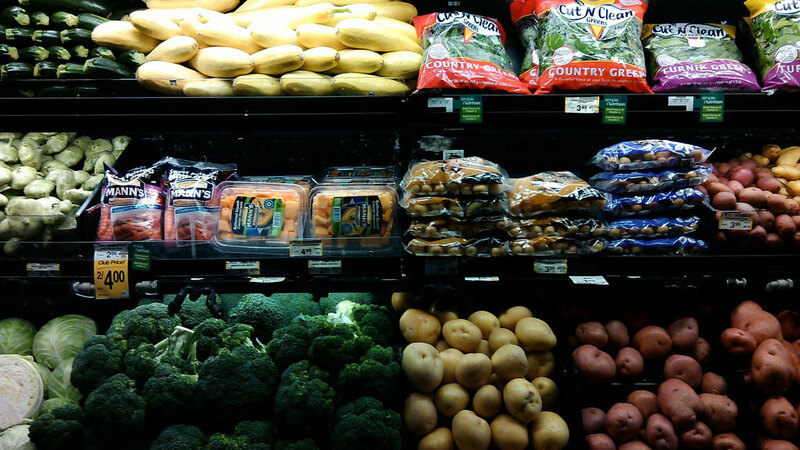 Replenishment is a colossal task for grocery retailers. Even a small grocery store can stock more than a thousand different items, all of which have different shelf lives. Overstocking can be a costly mistake, as spoilt fresh produce has to be thrown away, but out-of-stock situations are just as problematic. Accurate replenishment is not something that can rely on guesswork, yet too many grocery retailers still use inadequate, manual replenishment processes.